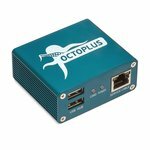 Octoplus Box LG Edition allows you to perform Flash/Unlock/Repair operations with LG cell phones using Octoplus Box service tool. 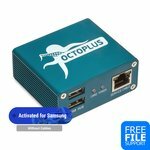 Octoplus Box Samsung + LG allows you to perform Flash/Unlock/Repair operations with Samsung & LG cell phones using Octoplus Box service tool. 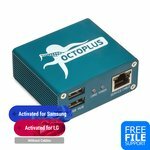 Octoplus Samsung + LG allows you to perform Flash/Unlock/Repair operations with Samsung & LG cell phones with Octoplus Box service tool.